Theragnostics Limited (Theragnostics) is pleased to announce the completion of an Exclusive Product Supply and Distribution Agreement with PCCA Ltd for distribution of Theragnostics proprietary prostate cancer imaging THP-PSMA kits in the United Kingdom. Under the agreement, PCCA will distribute THP-PSMA kits for use in compassionate use or “specials” clinical studies in the United Kingdom. THP-PSMA is currently in clinical development with Theragnostics sponsored Phase II clinical trials ongoing. 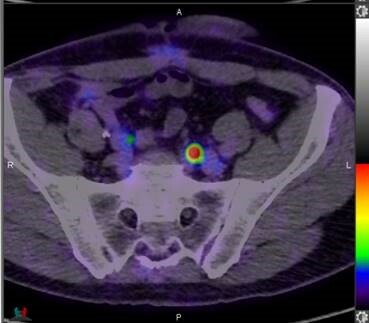 The THP-PSMA kit enables rapid one-step formation of 68Ga-THP-PSMA which is applied to positron emission tomography (PET) diagnostic imaging in prostate cancer patients.